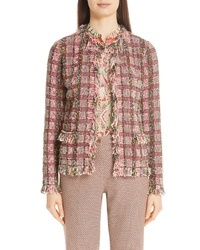 Etro Fringe Boucle Plaid Jacket $1,490 Free US shipping AND returns! 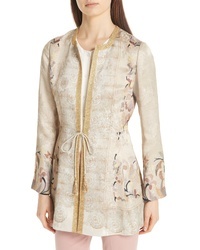 Etro Floral Jacquard Jacket $2,170 Free US shipping AND returns! 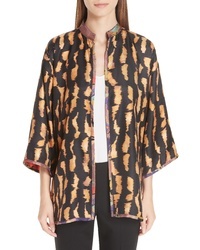 Etro Kesa Reversible Tiger Floral Print Topper $1,095 Free US shipping AND returns! 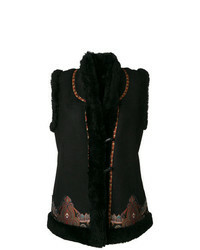 Etro Embroidered Gilet Jacket $1,769 $3,538 Free US Shipping! 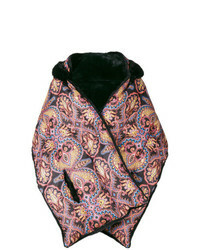 Etro Puffer Jacket Cape $792 Free US Shipping! 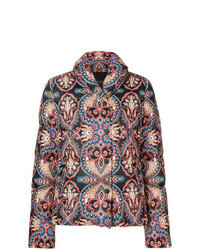 Etro Printed Padded Jacket $643 $1,285 Free US Shipping! 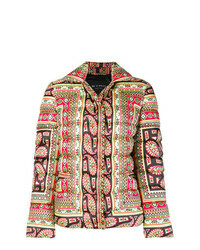 Etro Printed Padded Jacket $676 $1,127 Free US Shipping! 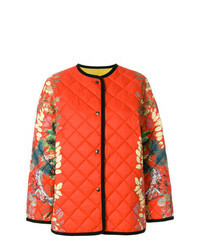 Etro Reversible Quilted Jacket $647 $1,619 Free US Shipping! 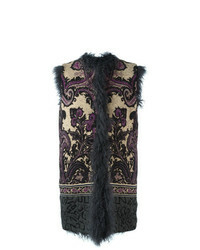 Etro Fur Gillet $2,526 $3,608 Free US Shipping! 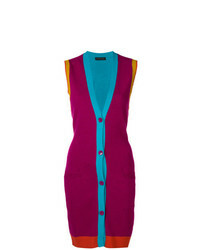 Etro Sleeveless Long Line Cardigan $405 $809 Free US Shipping! 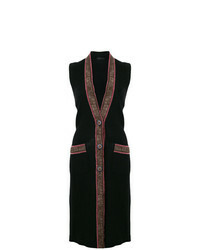 Etro Fringed Knit Cardigan $611 $1,019 Free US Shipping! 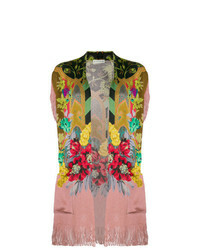 Etro Contrast Trim Longline Vest $914 Free US Shipping!